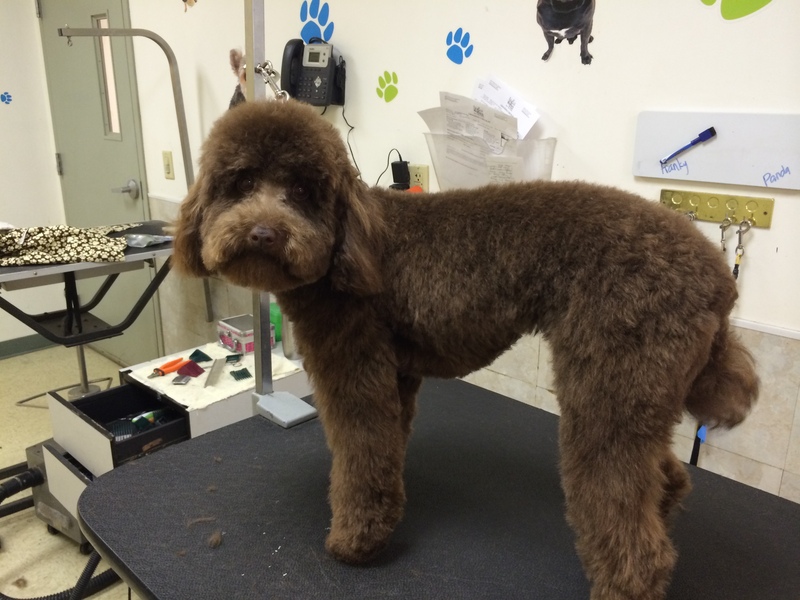 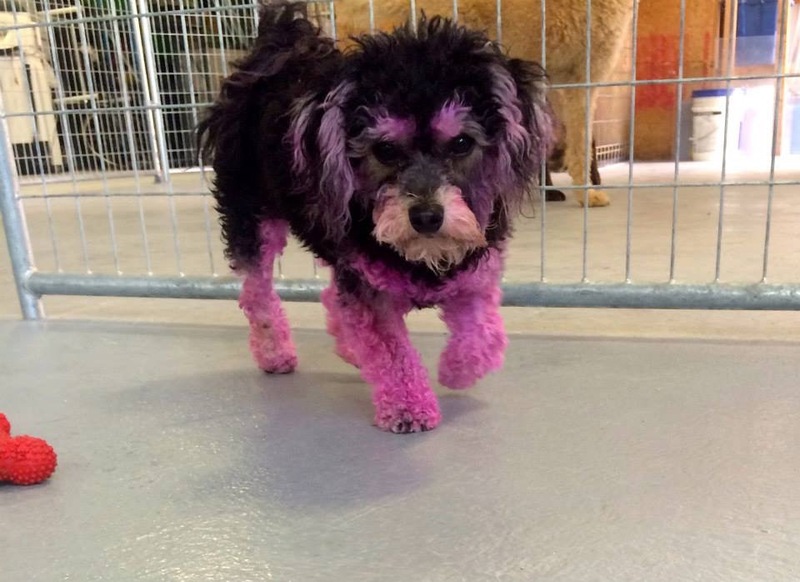 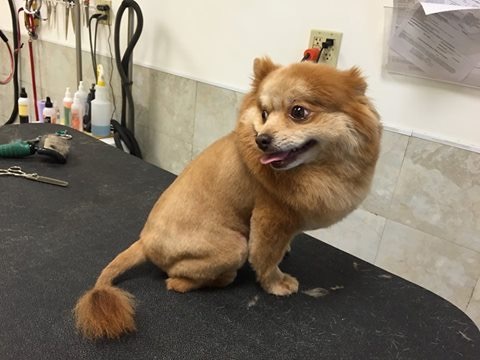 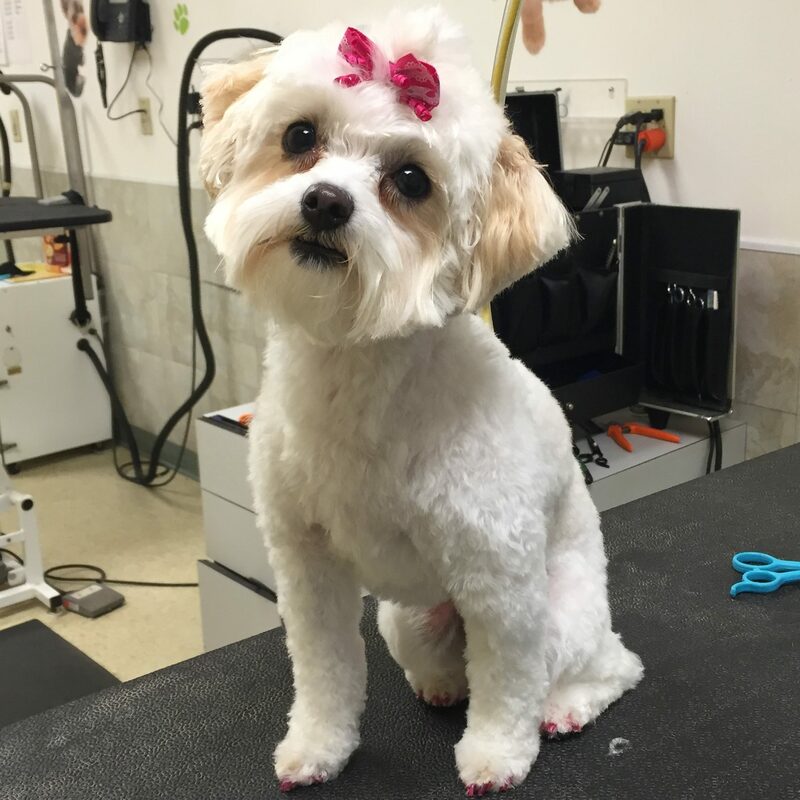 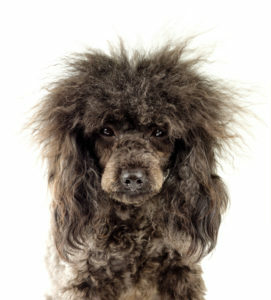 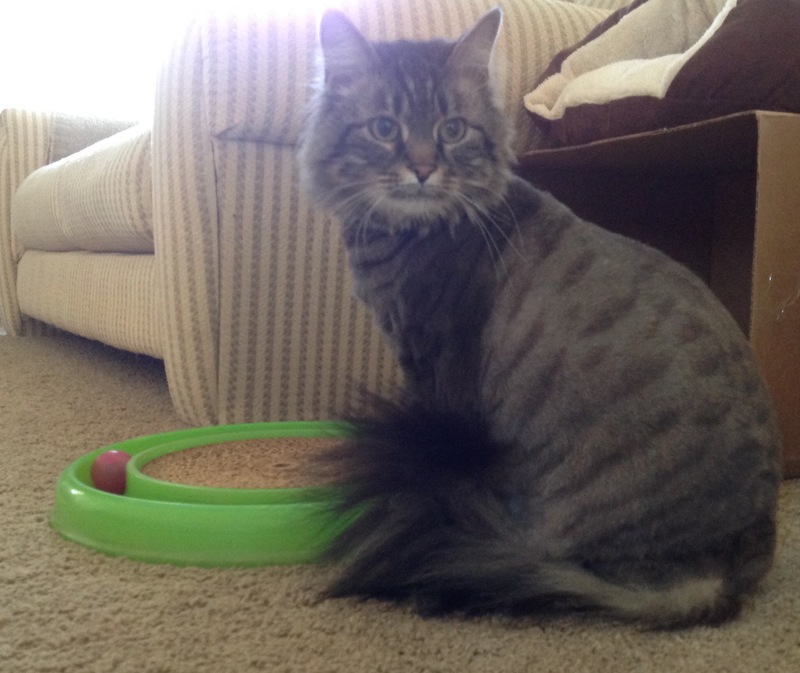 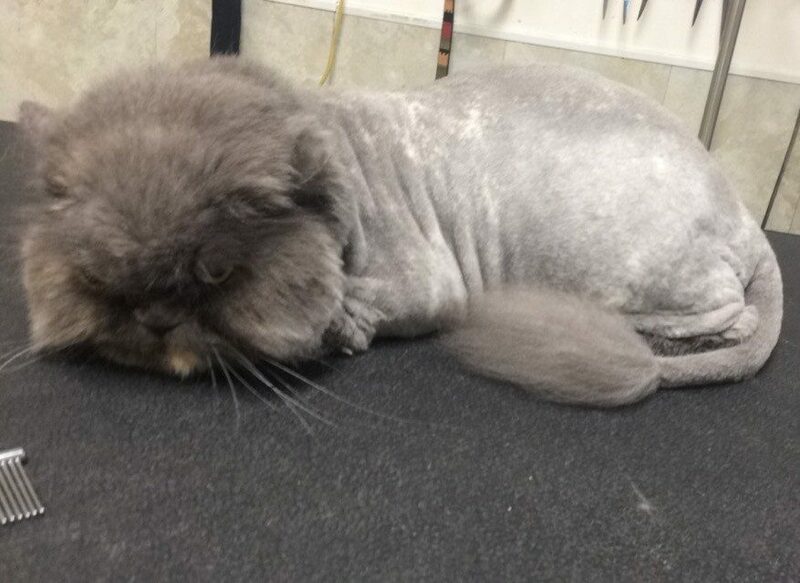 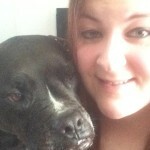 Our Professional Pet Stylists can help! 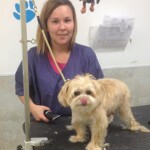 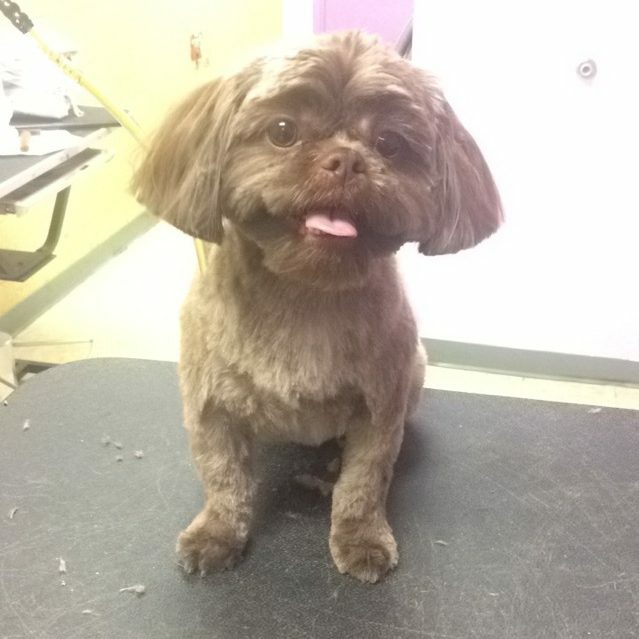 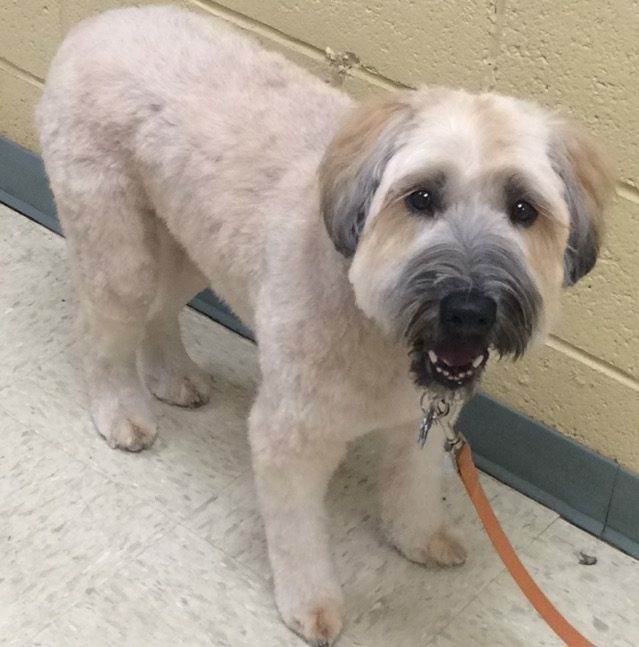 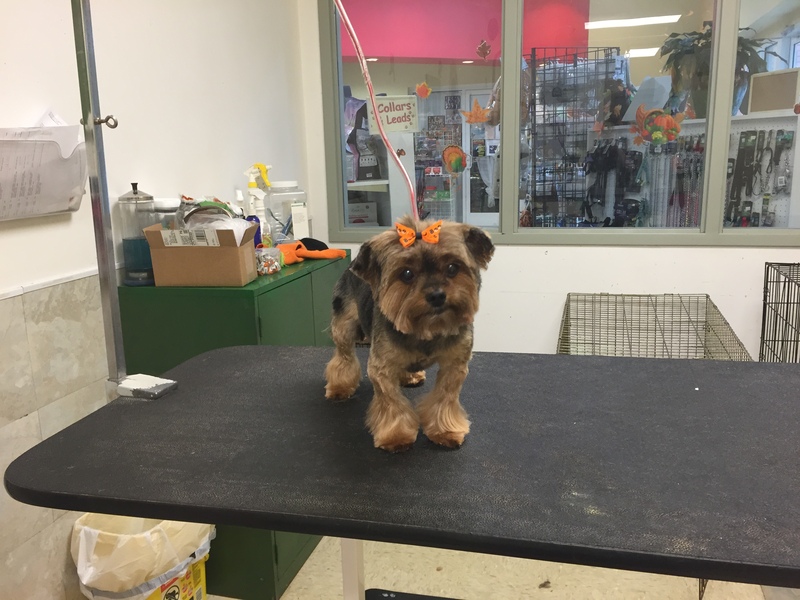 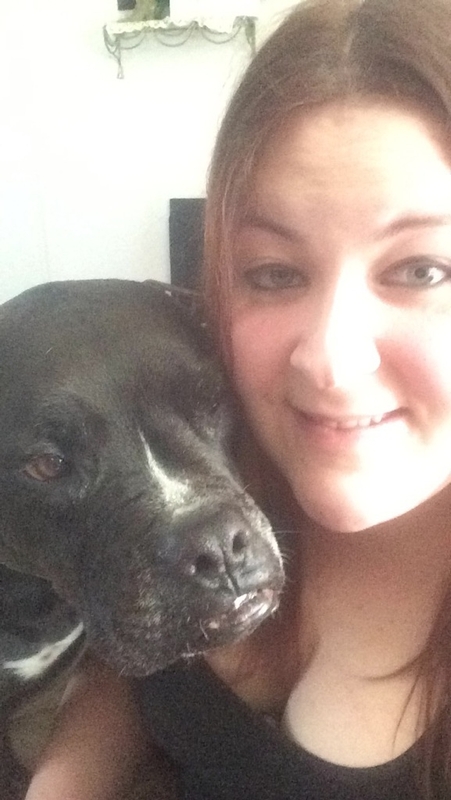 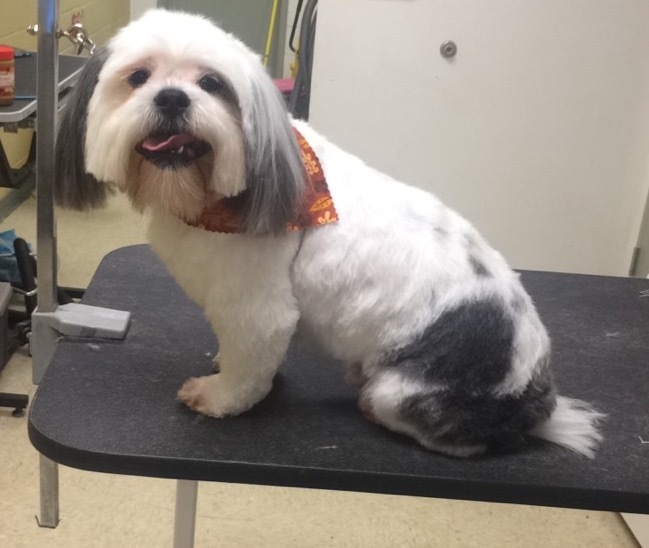 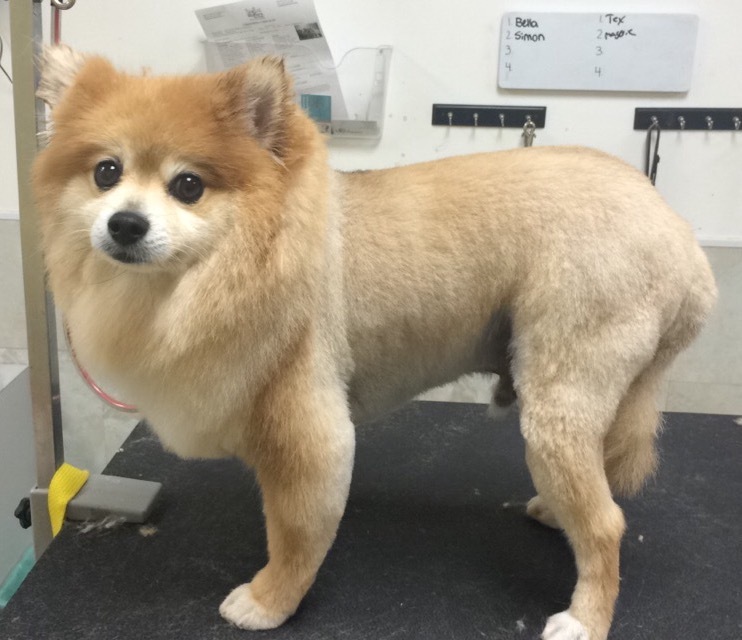 Our grooming services are for both dogs AND cats! 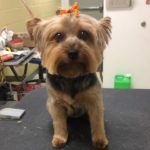 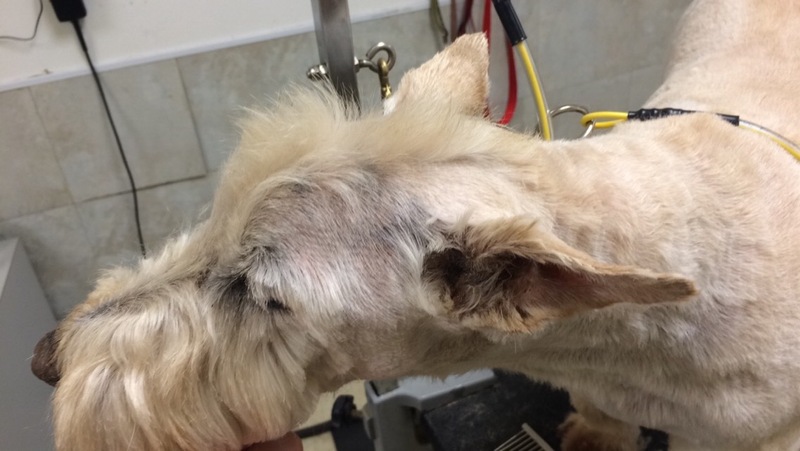 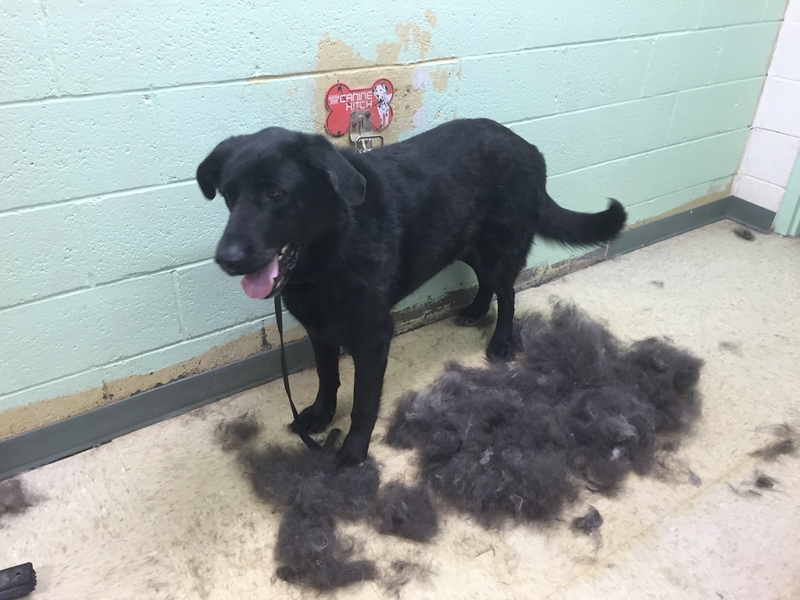 You can schedule an appointment to be dropped off and picked up Monday through Saturday, or you may schedule a groom while your pet is being boarded or in daycare. 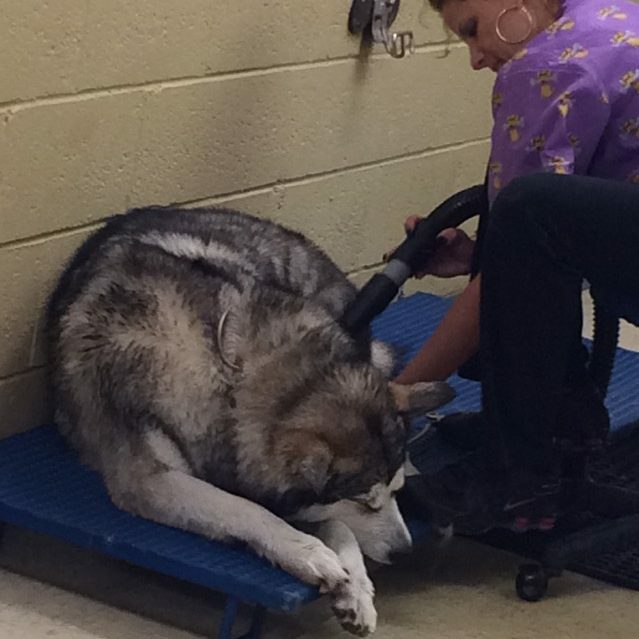 Grooming services are by appointment only. 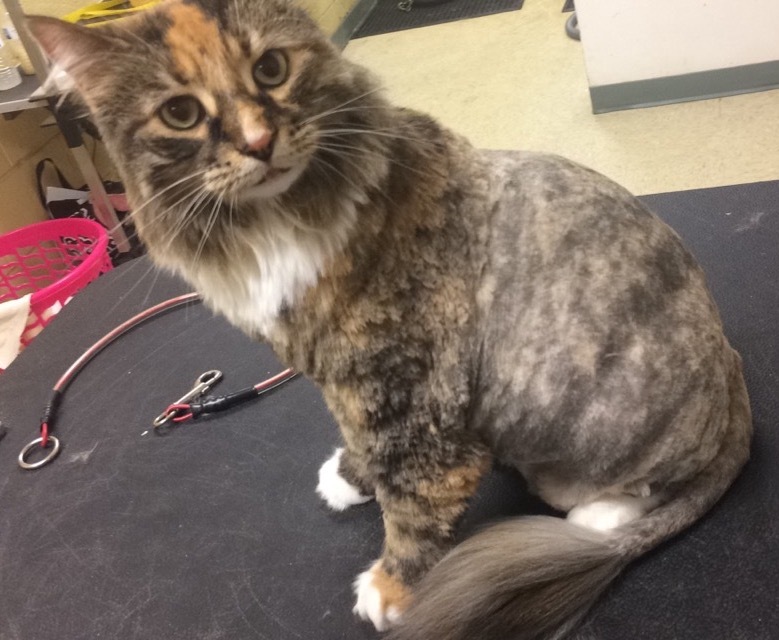 When making your appointment, please indicate the breed of animal, type of coat, and, if you are requesting a cut, type of cut desired. 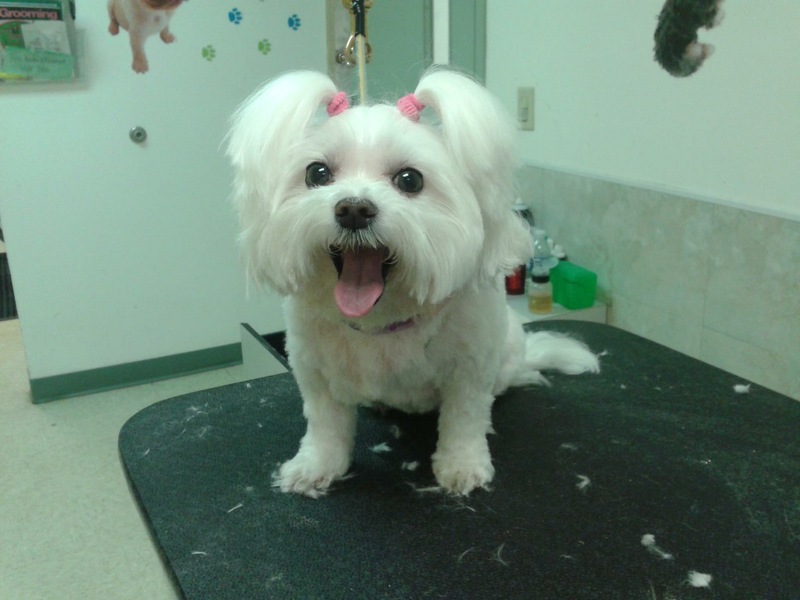 If you want a specific groomer, you can request that too. 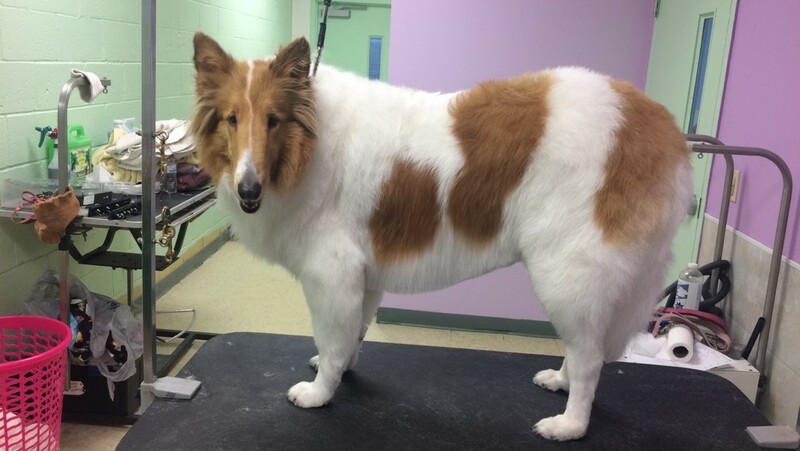 Please note: Prices varies by breed, cut, condition of coat etc. 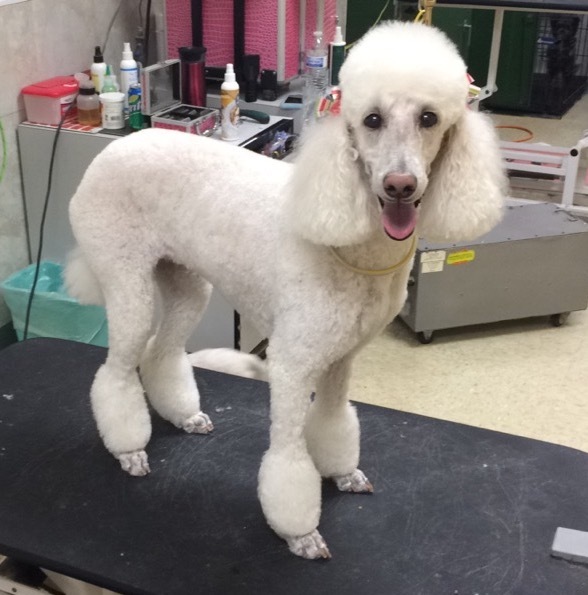 You can call for an estimate. 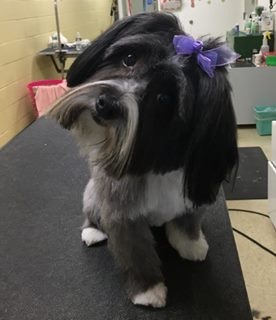 The groomer will be able to give you a more accurate price after seeing your pet’s coat and discussing the services you would like. 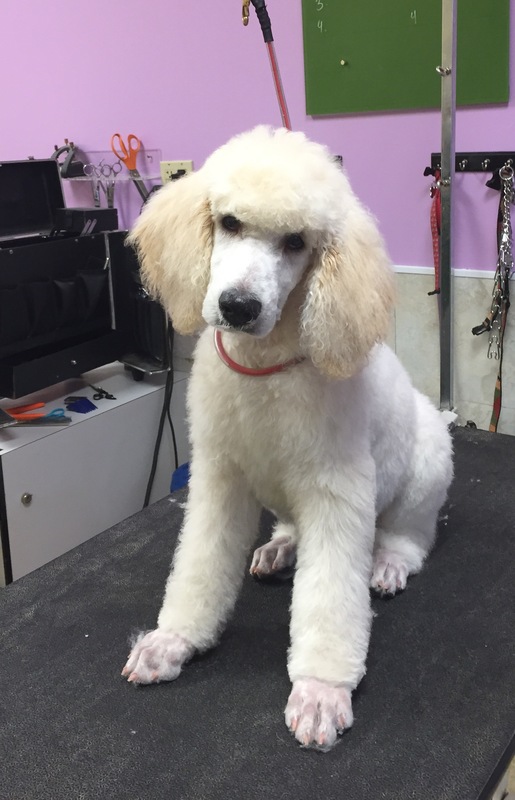 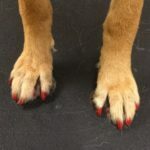 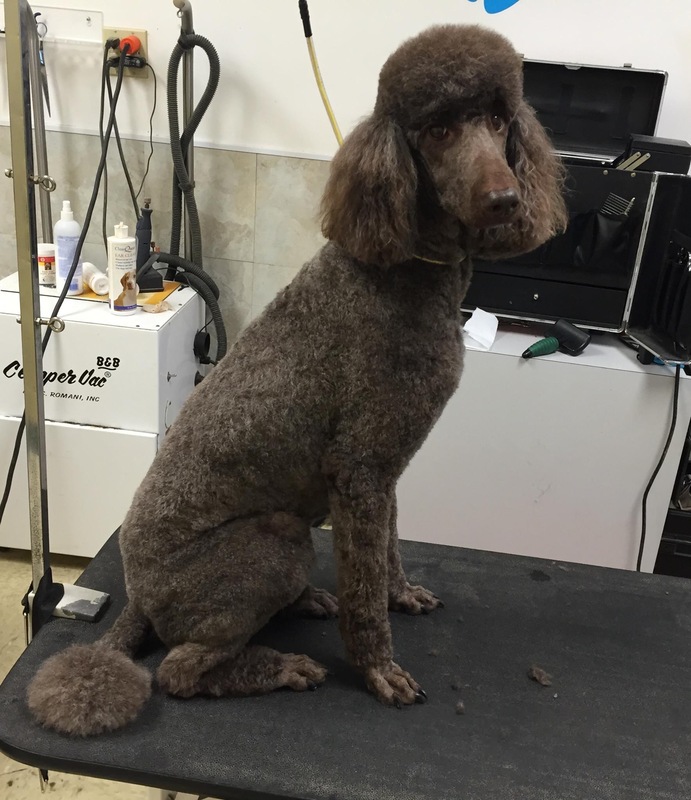 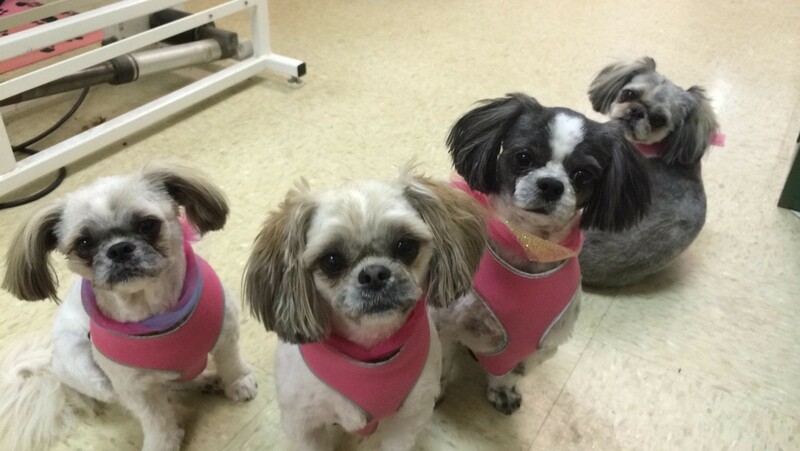 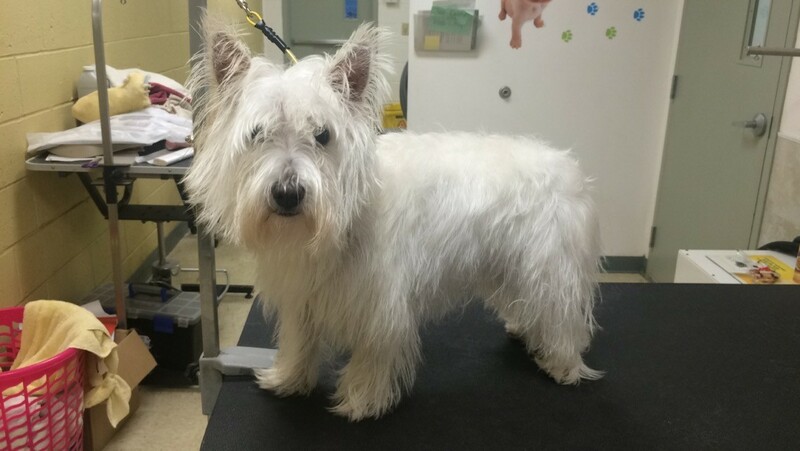 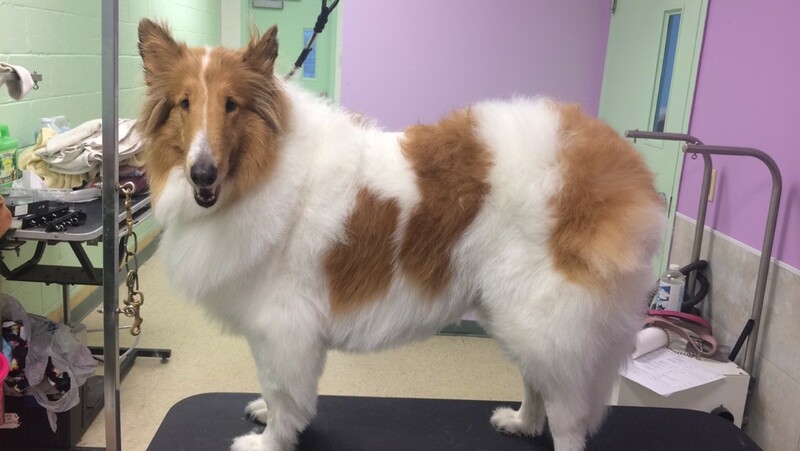 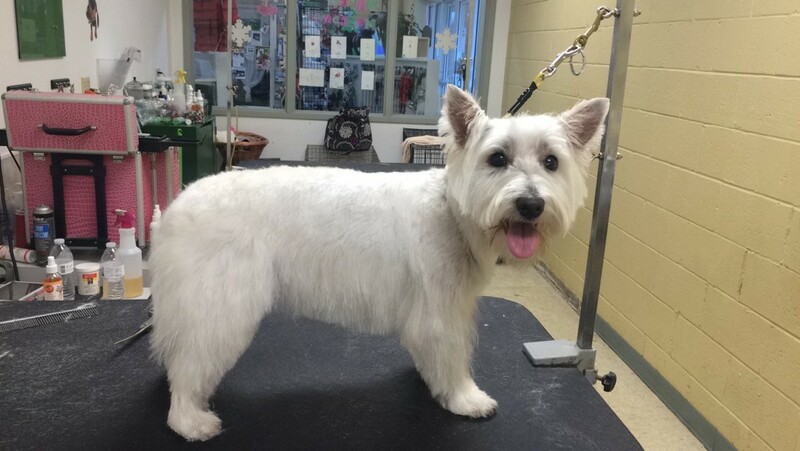 Walk in Nail Trim / Dremel: $10/ $15 (with paw pad trim add $5) You do not need an appointment for a nail trim, but please call before you stop in to make sure a groomer will be available.